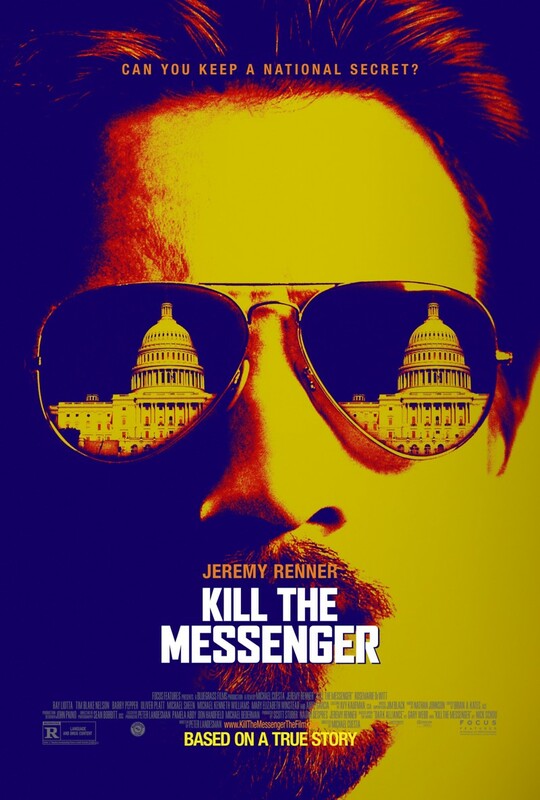 Kill the Messenger DVD and Blu-ray release date was set for February 10, 2015. When investigative journalist Gary Webb stumbles upon evidence that links the CIA to a cocaine trafficking operation led by the Nicaraguan Contra rebel army, he publicizes his discovery and finds himself at the center of a massive government conspiracy. Facing ever-growing scrutiny from both the media and the United States government, Webb must now deal with the aftermath of his decision as he tries to protect his family and defend his unrelenting pursuit of the truth. Kill the Messenger is based on a true story.